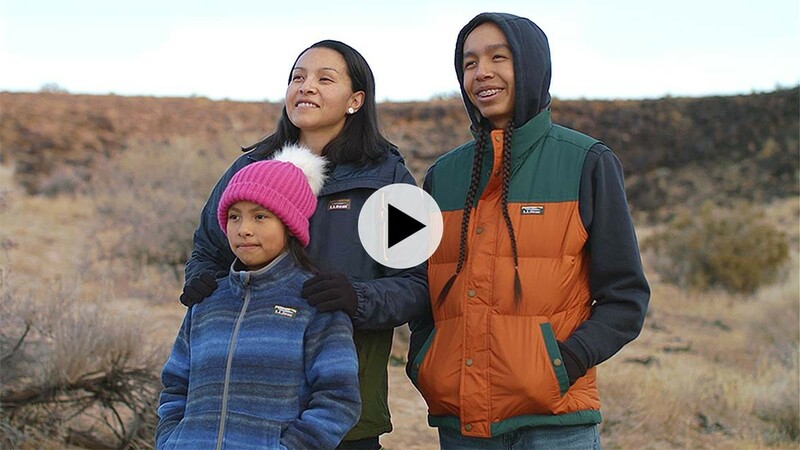 National parks bring us closer together, connecting us with culture and history. They become the setting for precious moments and lasting impressions. 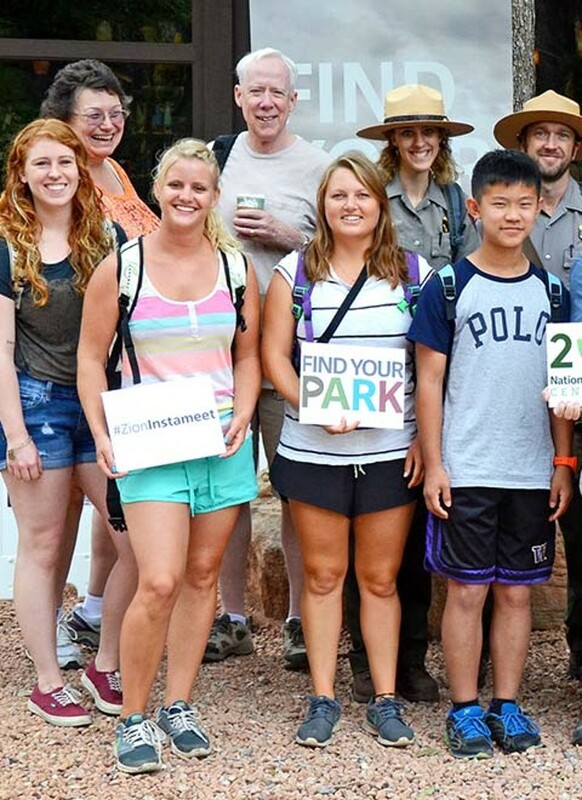 One park in Albuquerque, New Mexico has been doing all of this and more. With more than 400 national park sites in the U.S., one is probably closer than you think. 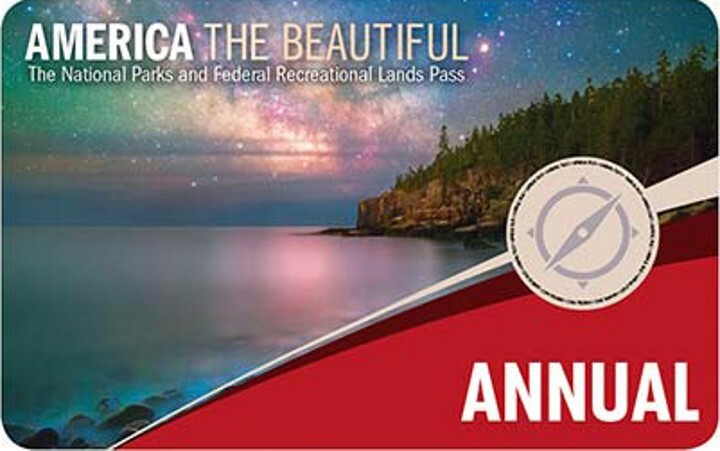 With a national park annual pass you’ll have access to more than 2,000 federal recreation sites across the country, including national parks and national wildlife refuges.